A Hargrave custom yacht could be the perfect boat for you if you happen to be looking at luxury motor yachts in the 80' to 130' size range! 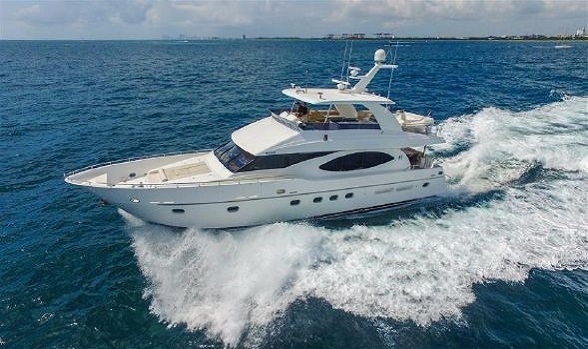 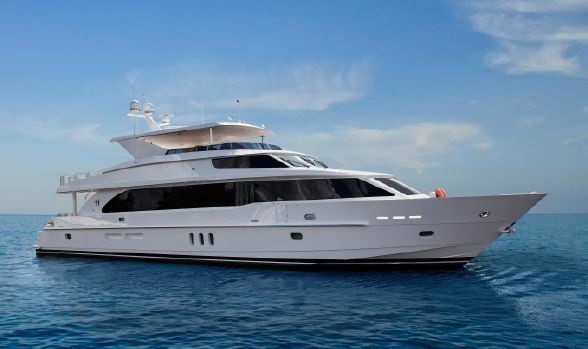 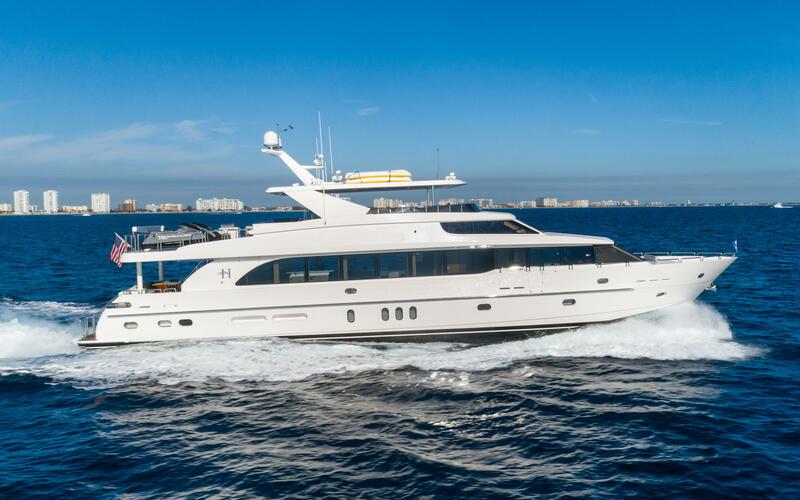 There are a number of beautiful used Hargrave yachts available on the market in configurations that range from flush-deck to raised pilothouse to sky lounges. 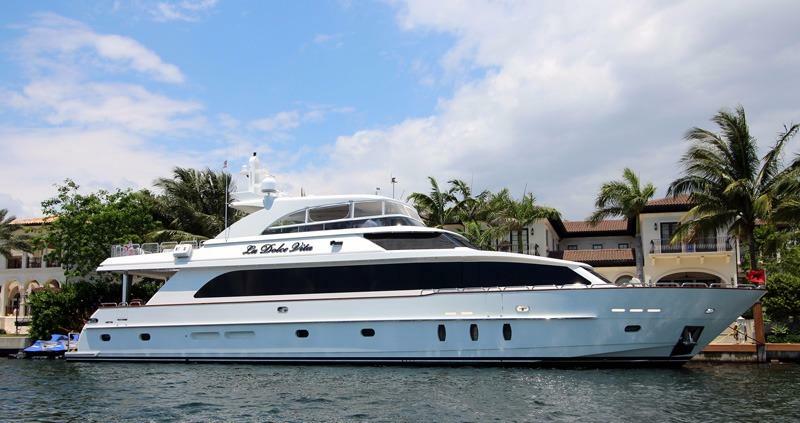 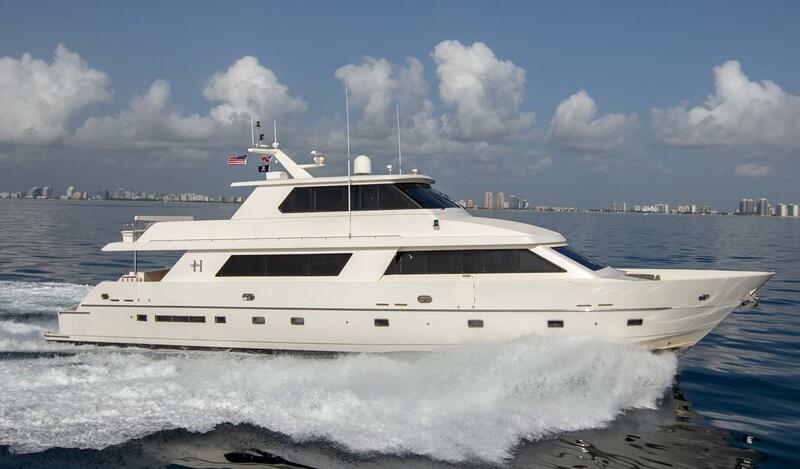 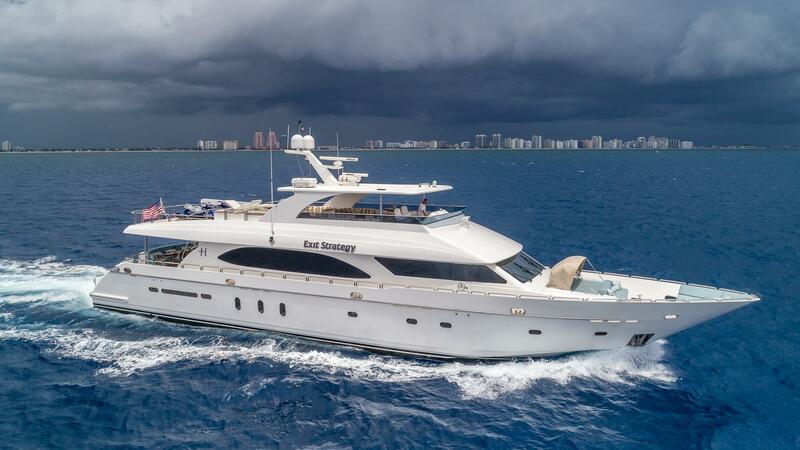 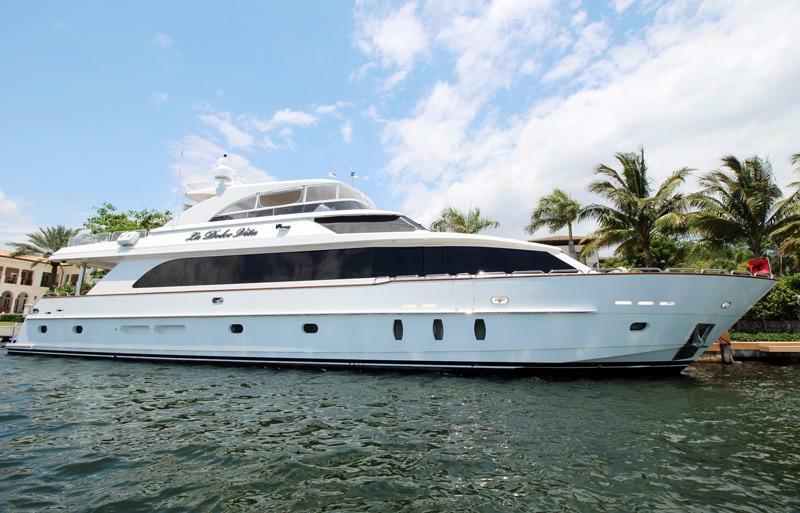 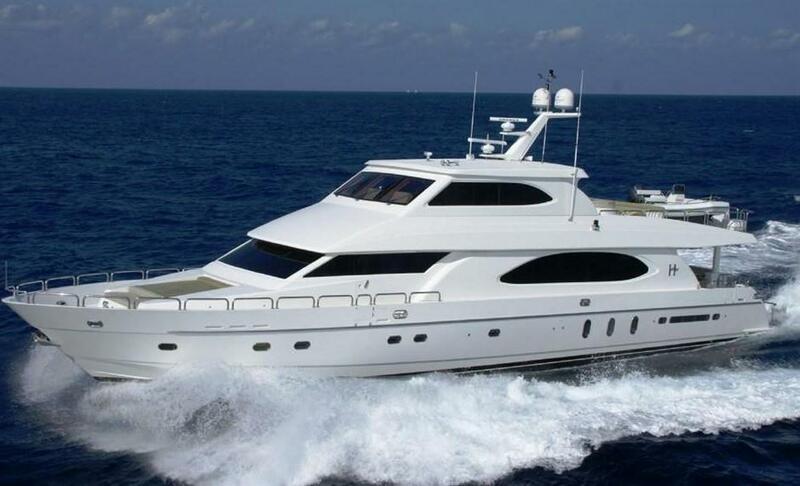 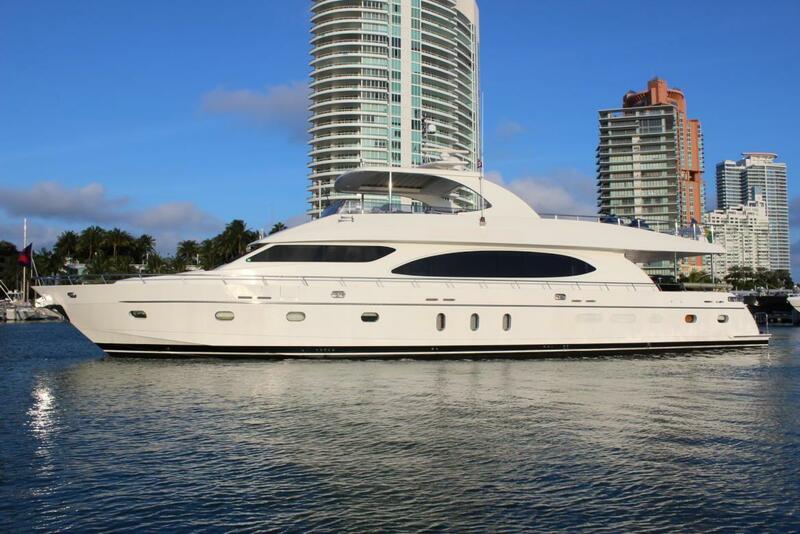 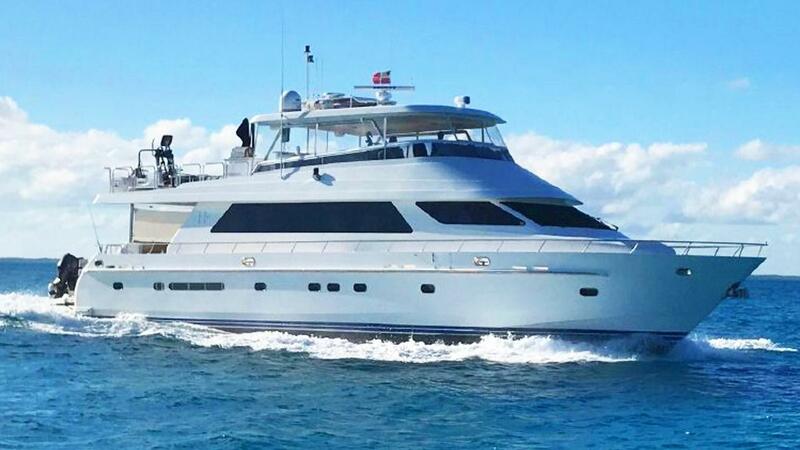 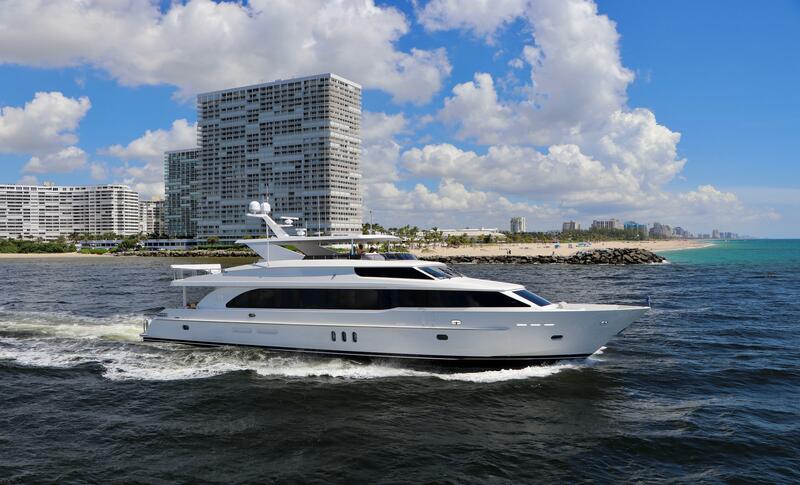 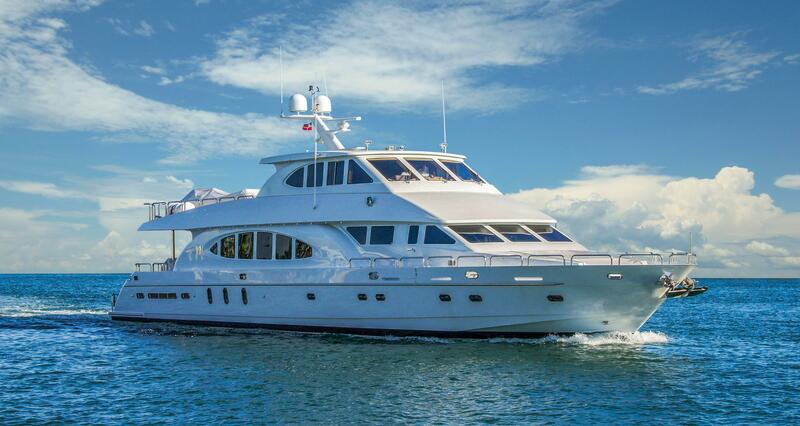 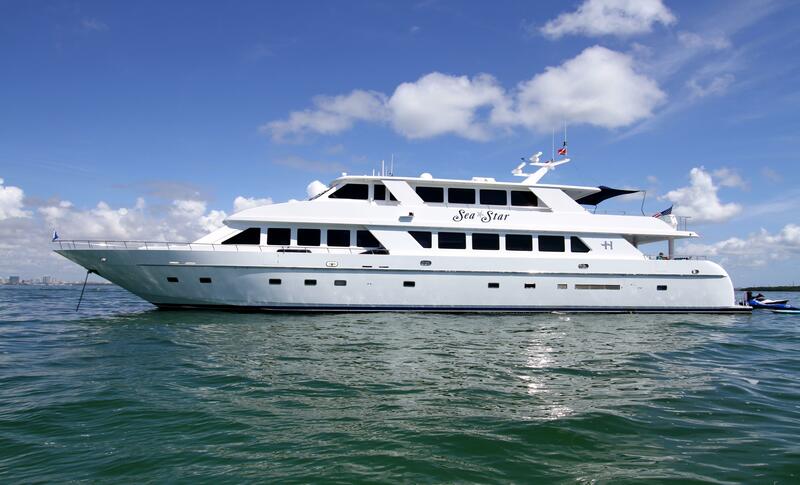 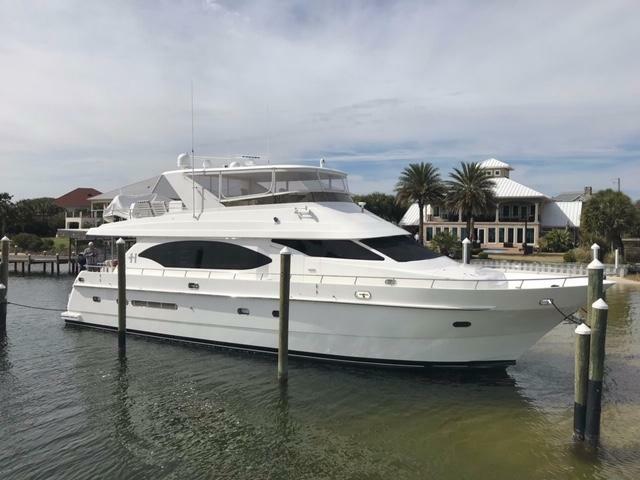 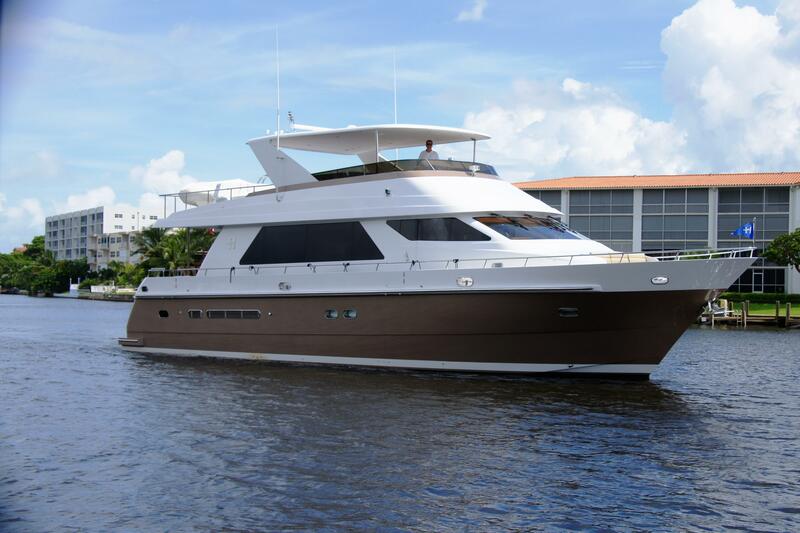 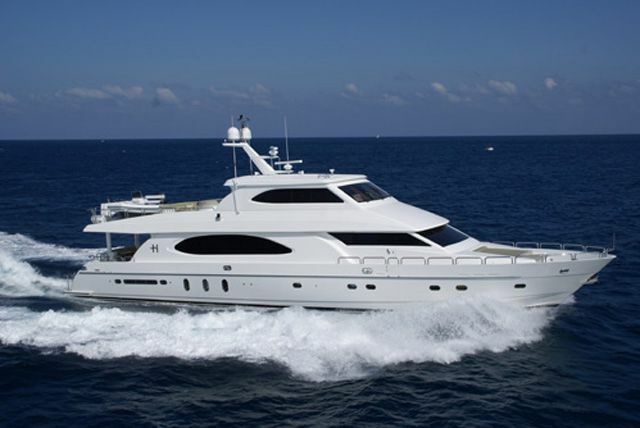 For more information or to schedule a viewing for any Hargrave or similar motor yachts, please give us a call at 561-295-8880 or email our motor yacht brokers using the email button on this page. 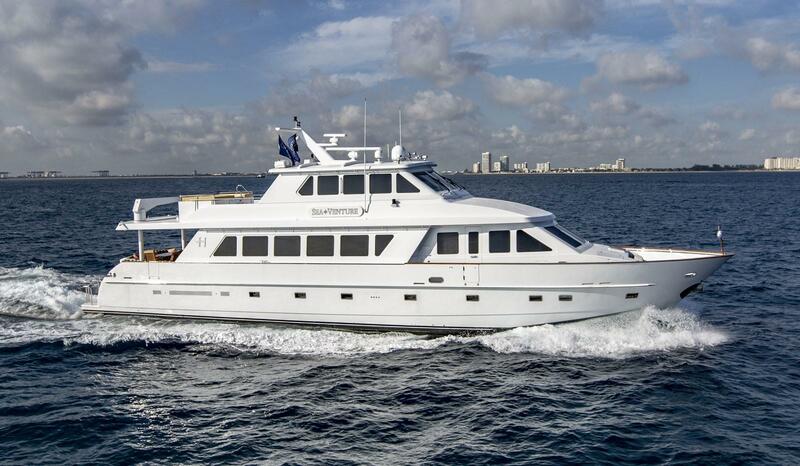 Mr. Hargrave was a legendary naval architect and in 1997 Hargrave Custom Yachts was founded. 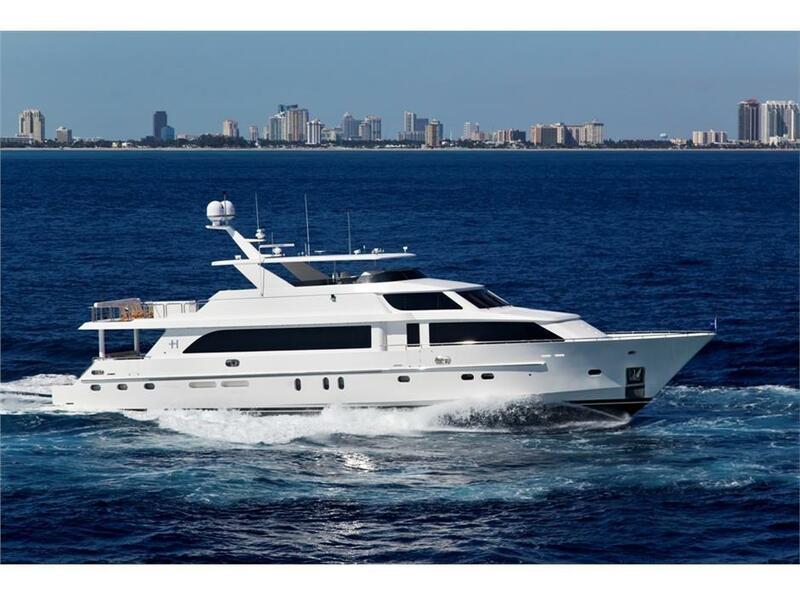 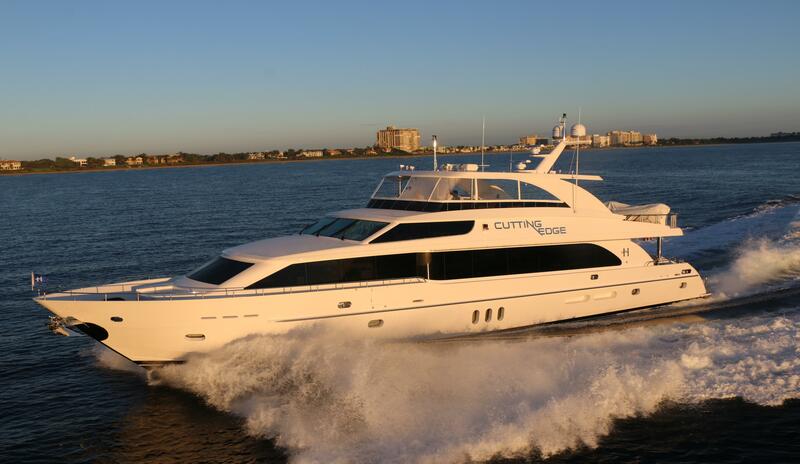 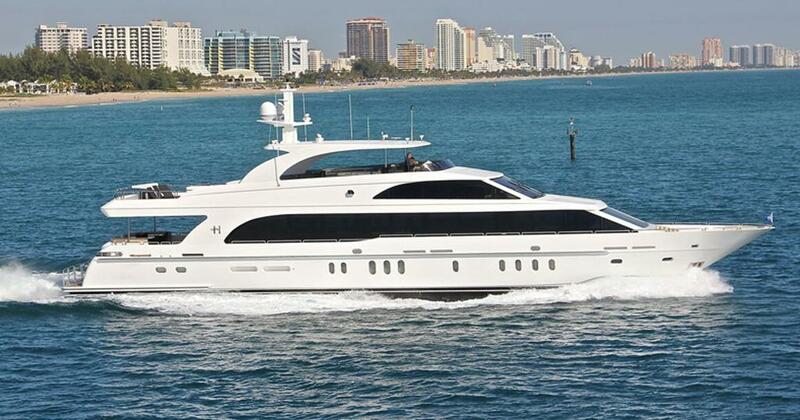 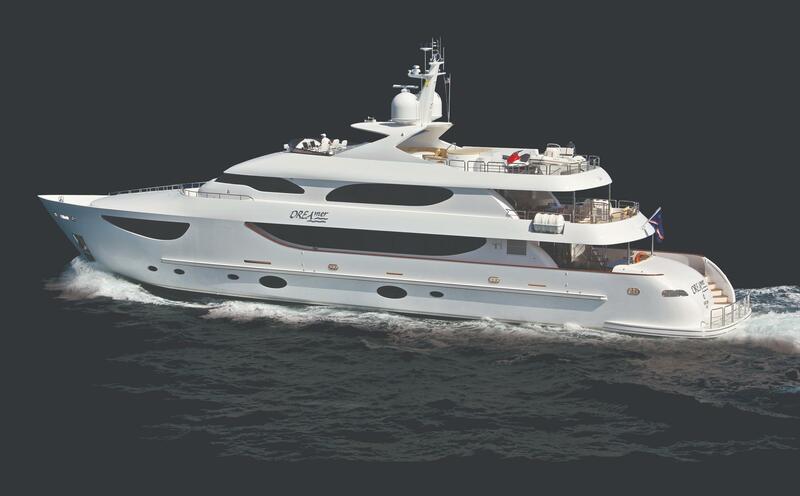 The company designs, engineers and manufactures custom yachts in the 80' to 150' size range. 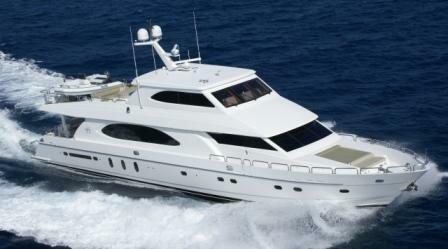 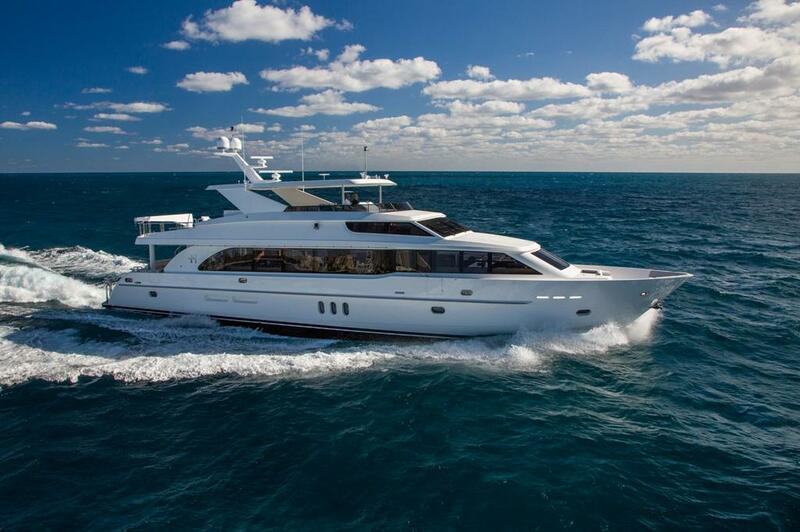 Since that time, the company has completed well over 100 orders for custom luxury motor yachts. 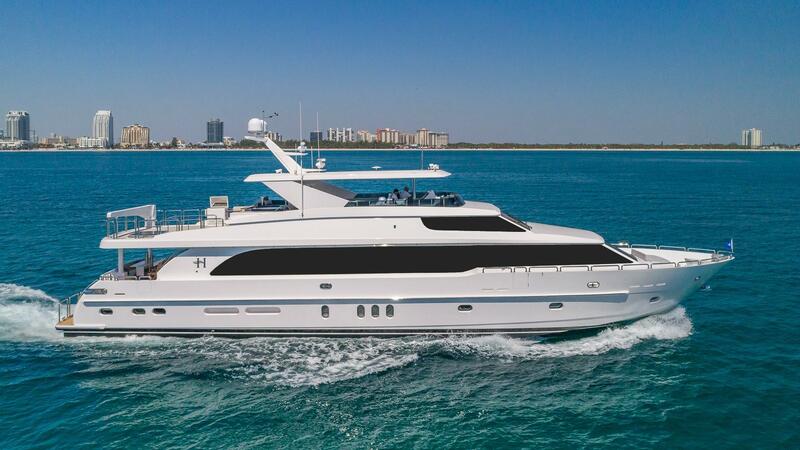 The company has embraced today's technology and yet always and ultimately meet Jack Hargrave's decree: at the end of the day, the boat must perform at sea.